I’m an ancient 35 year old, and I’m just starting to learn to ride flatland bmx. Unlike most people my age, I’m really starting from scratch, not returning to riding after a long break. We did some reconnaissance today, and found some promising parking lots at UNO and some abandoned tennis courts out by the lake, so an expedition may be in order for next weekend. 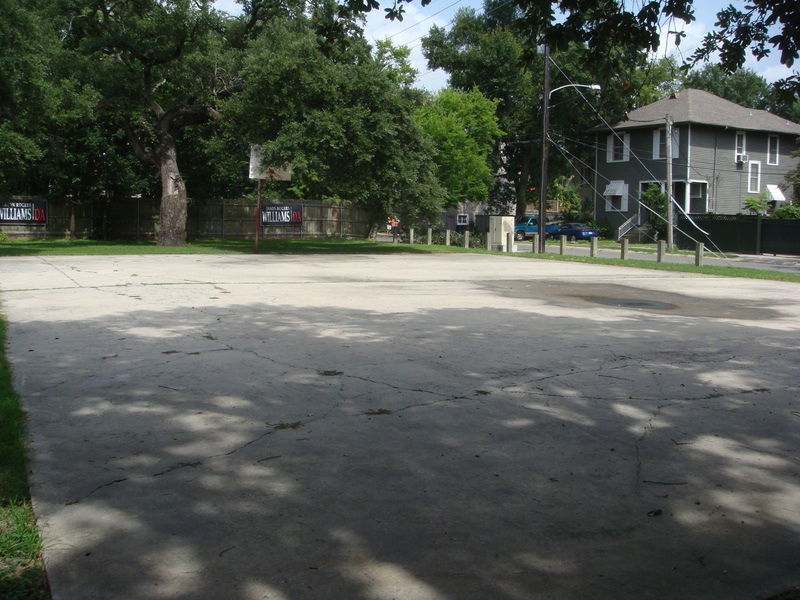 But for everyday riding, I’ll be sticking with the trusty neighborhood basketball court. Post some videos! Then a year from now when you are awesome the comparison will amaze you and encourage other beginners.